Summer in Barbados is about fun, sun, food and parties. And don’t be mistaken, they all go together! 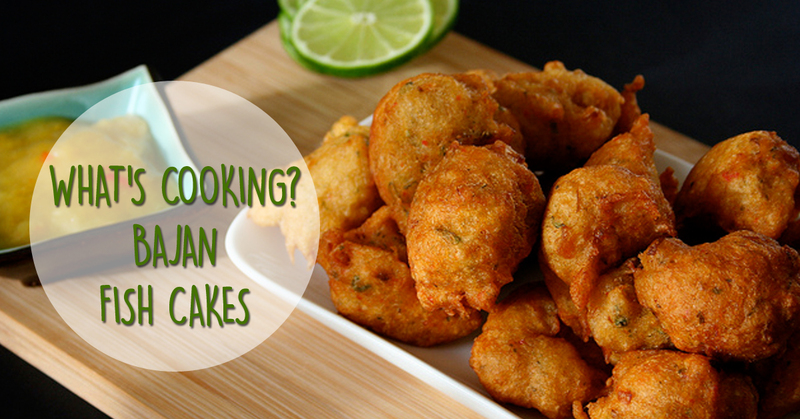 So if you’re hanging with friends or chilling by a poolside bar chances are fishcakes will be involved!